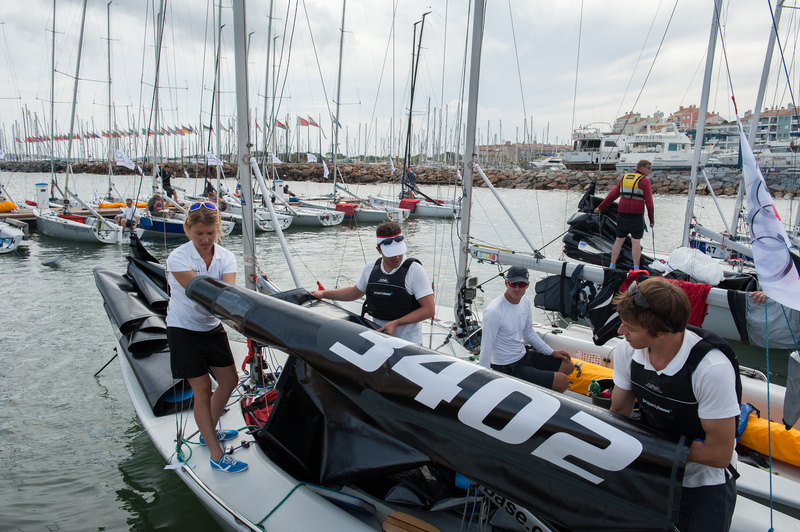 Wow, I never imagined that this could happen: We have a sailing team! We…Propertybase…the company, no the people I have dedicated my heart to. 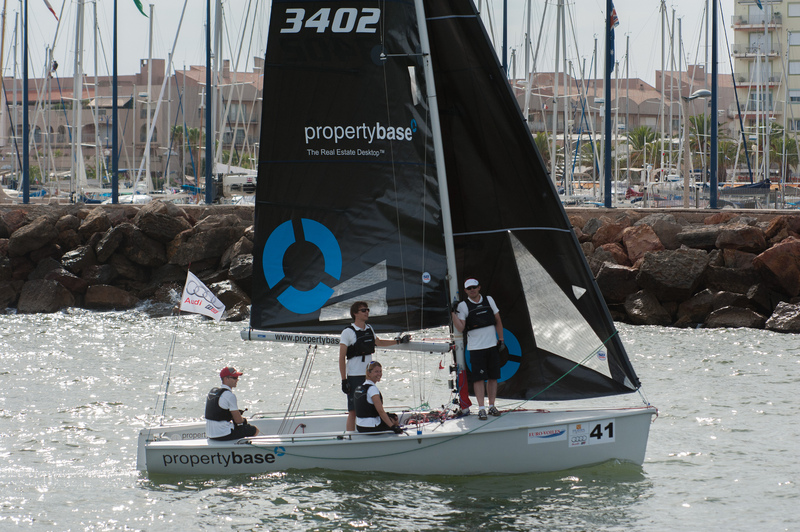 So, there it is: The Propertybase Sailing Team and they not only sail somewhere but they compete in the SB20 World Championships 2013 in France!